Last night I didn’t feel like cooking. I just could not even. I also was over salad. Done. Can’t do it. Finito. But I had some leftover chicken breast and I needed a quick idea for it. What did you do you, you ask? 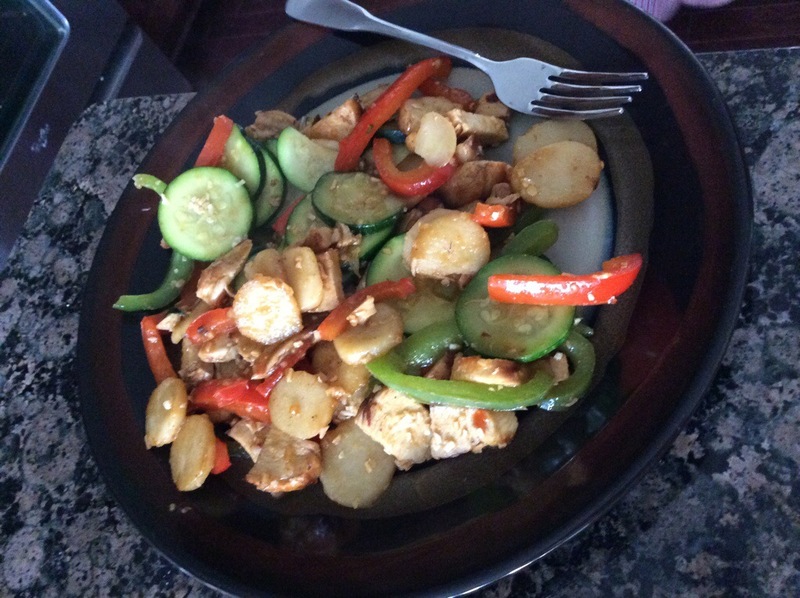 Well, I did a big, easy, chicken and veggie stir-fry. It turned out to be just the ticket too. Dice chicken breasts into roughly equal, bite-sized pieces for stir-fry. 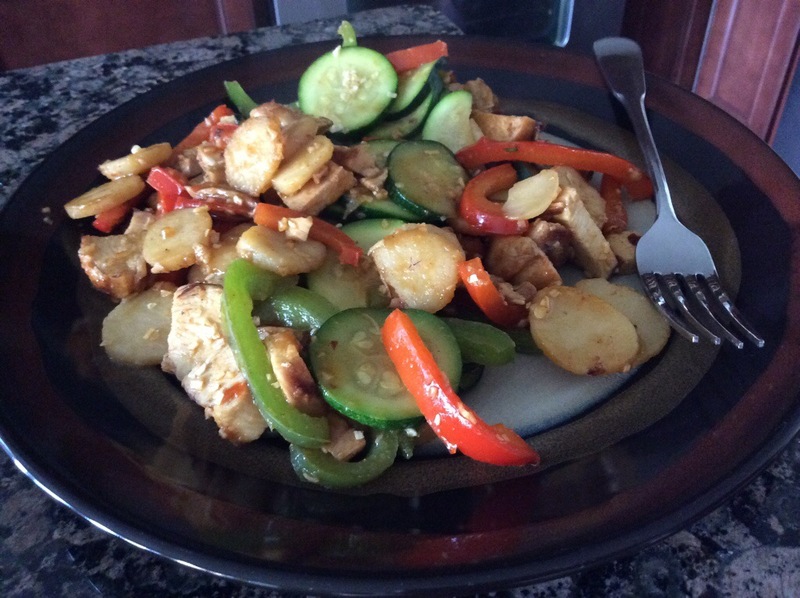 This entry was posted in Entrees, Paleo, Recipes and tagged Chicken, Chicken Stir Fry, Entrees, Leftovers, Low carb, Recipes, Stir fry on July 17, 2014 by Paige N..
Wow Paige! This sounds perfect. My family always have left overs and sometimes I just end up throwing them out because my kids wouldn’t want the same dish over again. This recipe is amazing because my family loves everything with chicken in it.